We’ve logged over 700 journalist alerts in the last two months - how many is your database missing? February and March of 2019 saw 796 updates and alerts for journalist moves. Keeping your press lists accurate and updated is a crucial part of making sure that you’re targeting the right people, at the right time. Jonathan Ames has been appointed Legal Editor. He was previously Legal Correspondent and replaces Frances Gibb who recently retired. Tue Feb 12th 2019. 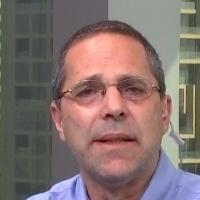 James Hertling has been appointed Senior Finance Editor at Bloomberg. He was previously a Managing Editor at The Newswire. Thu Feb 21st 2019. Adam Vaughan starts as Chief Reporter at the New Scientist. He was previously Energy Correspondent for The Guardian. Mon Mar 4th 2019. 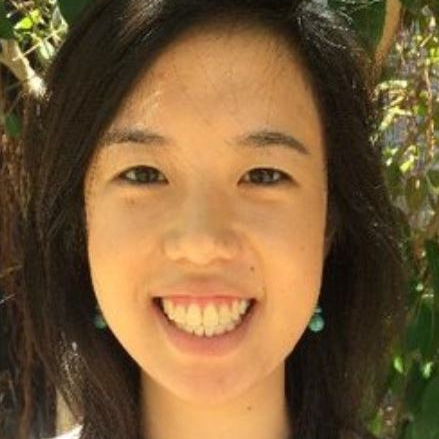 Sue-Lin Wong will soon be joining the Financial Times as South Asia Correspondent, based in their new Shenzhen bureau. She was previously Shenzhen Bureau Chief at Reuters. Mon Mar 4th 2019. Christian Shepherd starts this month as Beijing Correspondent at the Financial Times. He was previously a Reporter for Reuters. Mon Mar 4th 2019. 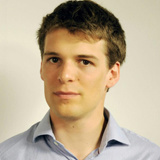 Daniel Knowles has now started in his new role as International Correspondent for The Economist, based in London. He was previously South Asia Business and Finance Correspondent for the publication. Mon Mar 4th 2019. 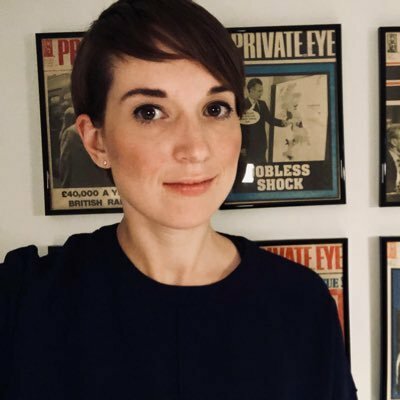 Emma Dunkley begins her new role as Banking and Financial Services Correspondent today at The Sunday Times. She was previously Asia Markets Correspondent at the Financial Times. Tue Mar 5th 2019. 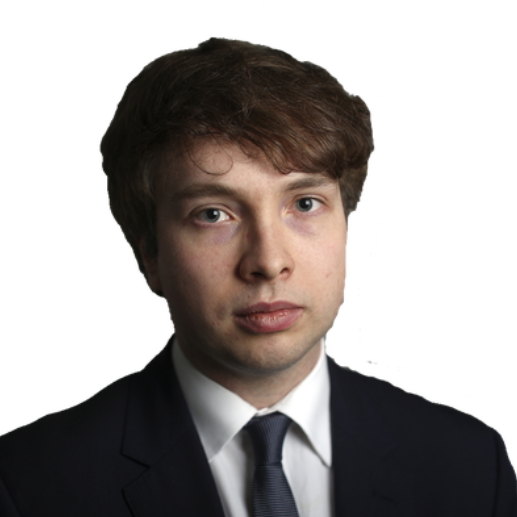 Hudson Lockett has been appointed Asia Capital Markets Correspondent at the Financial Times, based in Hong Kong. He was previously a FastFT Reporter. Tue Mar 5th 2019. Abul Taher, Mail on Sunday. 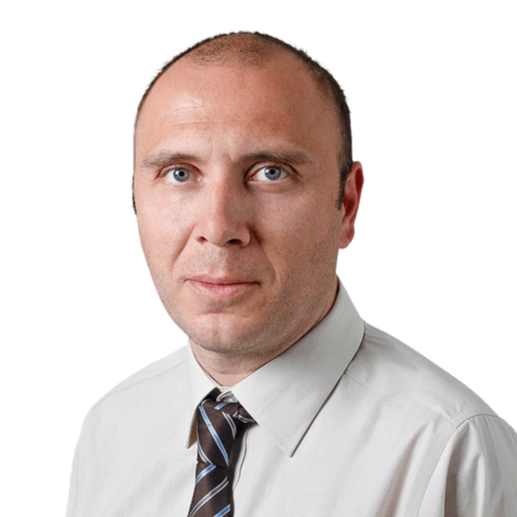 Abul Taher has been appointed Security Correspondent at the Mail on Sunday. He was previously a News Reporter at the title. Wed Mar 6th 2019. 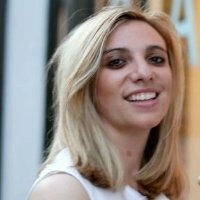 Since 2014, Sarah was Business Editor. She joined the FT in 2001 and has held a number of roles including Lex Writer and Companies Editor. Wed Mar 6th 2019. 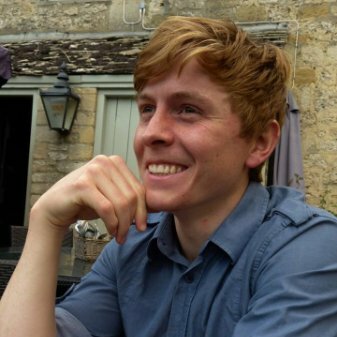 Tim Cross has been appointed Technology Editor at The Economist. He was previously a Science & Tech Correspondent at the publication. Thu Mar 7th 2019. 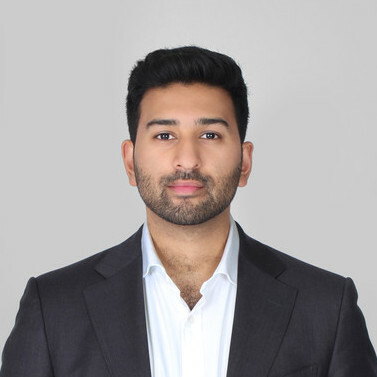 Shehab Khan will be joining the Westminster political team at ITV News next month. He is currently a Reporter at The Independent. Thu Mar 7th 2019. Dan Sabbagh has been appointed Defence & Security Editor at The Guardian. 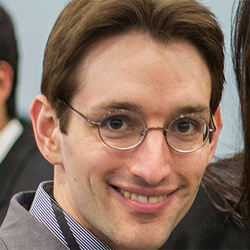 He was previously Associate Editor at the publication. Fri Mar 8th 2019. 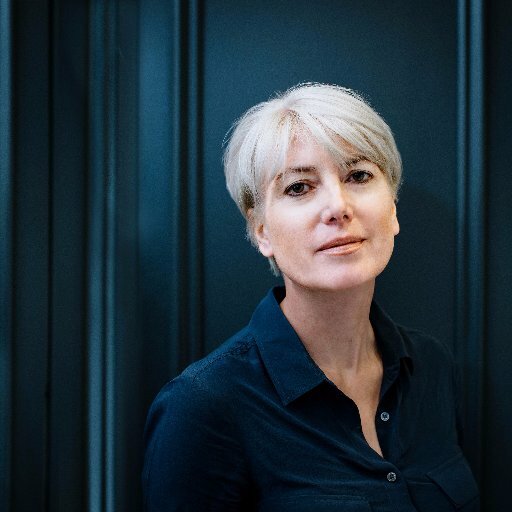 Jessica Elgot has been appointed Chief Political Correspondent at The Guardian. She was previously a Political Correspondent at the publication, which she joined in 2015. Fri Mar 8th 2019. 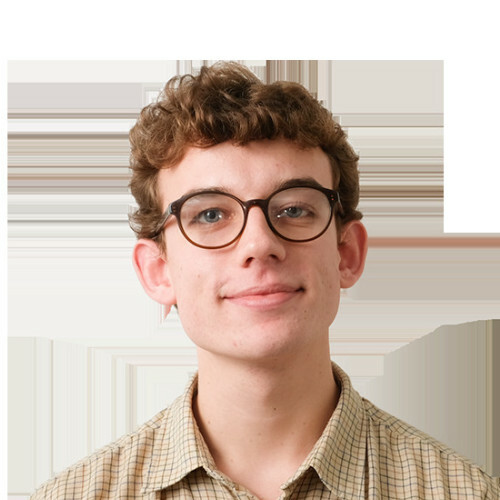 Sebastian Payne has been appointed Whitehall Correspondent at the Financial Times, and will now also be writing a fortnightly column for the opinion pages about politics and its impact outside Westminster. He was previously Digital Comment Editor at the publication. Mon Mar 11th 2019. Harry Robertson has started with City AM covering Economics and Markets. He has spent the last six months as a researcher at Oxford Martin School and prior to that was an intern at the Financial Times. Mon Mar 11th 2019. 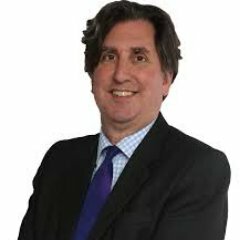 Paul Davies is now Senior Markets Reporter for the WSJ in London. He was a columnist on the WSJ's Heard on the Street team. He will be covering "anything and everything to do with markets and the banks and funds that operate in them". Thu Mar 14th 2019. Cat has started as City Correspondent and was on the fastFT desk prior to that. She replaces Hannah Murphy who is now in San Francisco. Mon Mar 18th 2019. She joins Bloomberg News on Monday 22nd April and will continue to cover the retail beat. A replacement will be announced in due course. Mon Mar 25th 2019. If you’re trying to engage with Business Journalists or Editors, out-of-date information is no help. Only Roxhill delivers Journalists Alerts – 5 days a week. Roxhill Media can help you find these media updates; get insights into journalist interests and create bespoke contact lists on ALL Business writers in less than 10 minutes.